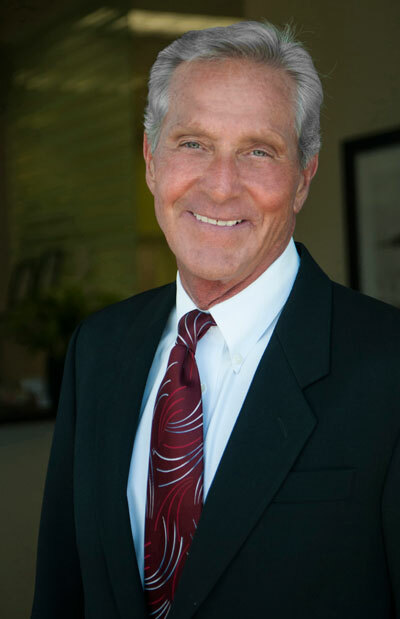 The Laguna Beach office is comprised of a diverse and extraordinary team of agents whose real estate knowledge provides their clients with rich, in-depth and highly attentive service. Located conveniently across from the exclusive oceanfront 5-Star Montage Resort and Spa, our office offers the technology, marketing resources and support needed to achieve the goals of today's worldly clients. Areas served: Serving the coast market from Newport Beach to San Clemente and inland markets. Specialties: Luxury homes along the coast from Newport Beach to San Clemente including ocean front homes and gated coastal communities. Our Laguna Beach real estate agents and staff are highly respected for their business practices and ethics in the community and were recently recognized as Orange County Register's Best Real Estate Company Award in 2012.